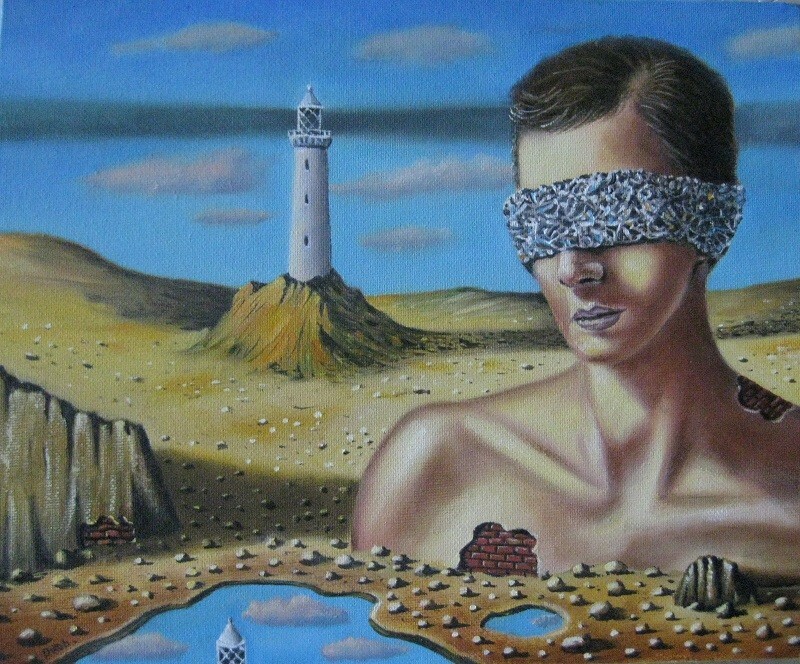 Description: One of my surrealist paintings. It is painted in oils on a canvas panel to a standard size so framing should not be a problem. Keywords: Surrealism. The Black Lighthouse.